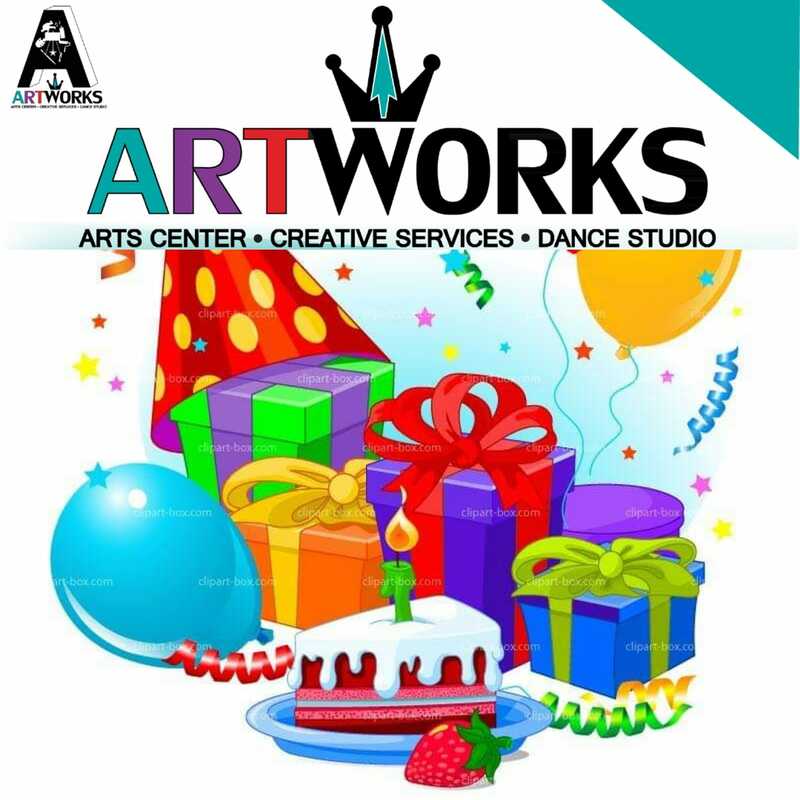 Come celebrate the grand opening of Art Works & enjoy Belleville’s newest premier arts & dance studio brought to you by Dislexsick SeRnA. Come join us through out the day on Saturday, February 2nd, from 11 am to 6 pm and see some dance performances, live artwork, ribbon cutting and even register for a dance or art class. SeRnA* custom artwork and brand apparel retail store is also on site for all your artwork and apparel needs! I hope to see you all pop in and celebrate with us!